CA legal FN PS90 w/FN branded red dot. 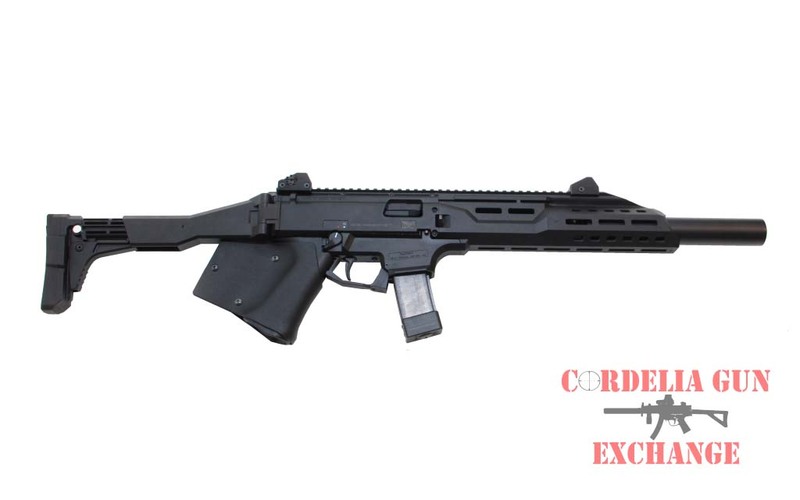 Chambered in the 57x28mm cartridge, the CA legal FN PS90 5.7x28MM Black Rifle utilizes straight blowback operation and fires from a closed bolt for greater accuracy and reliability. THIS IS A SPECIAL PRE-ORDER PRICE!! BACKORDER OK!! Please allow up to 90 days for delivery. Chambered in the 5.7x28mm cartridge, the PS90 utilizes straight blowback operation and fires from a closed bolt for greater accuracy and reliability. Designed by FN in conjunction with the FN Five-seven pistol and FN 5.7×28mm ammunition. 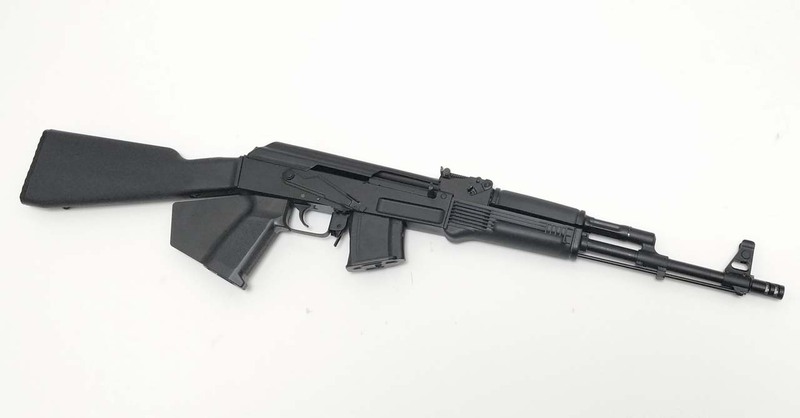 Development of the weapon began in 1986, and production commenced in 1990 (from which the “90” in its name is derived), the 5.7×28mm ammunition was redesigned and shortened. 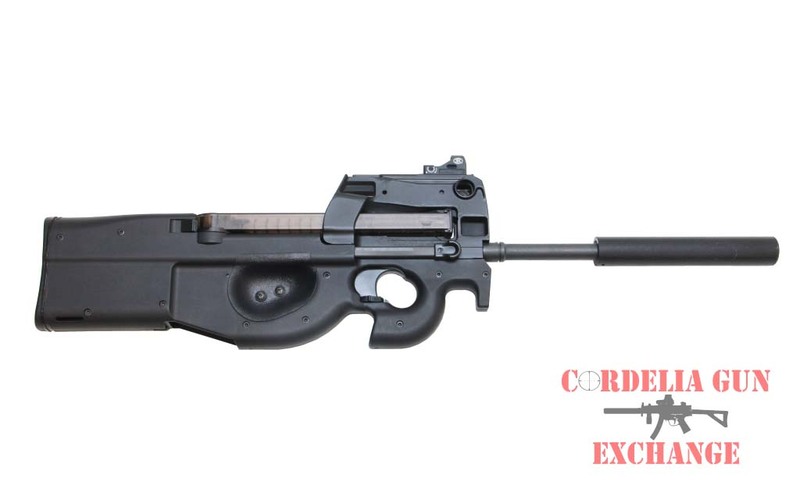 A modified version of the P90 with a magazine adapted to use the new ammunition was introduced in 1993. The Five-seven pistol was subsequently introduced as a companion weapon using the same 5.7×28mm ammunition. with an integrated reflex sight and fully ambidextrous controls. 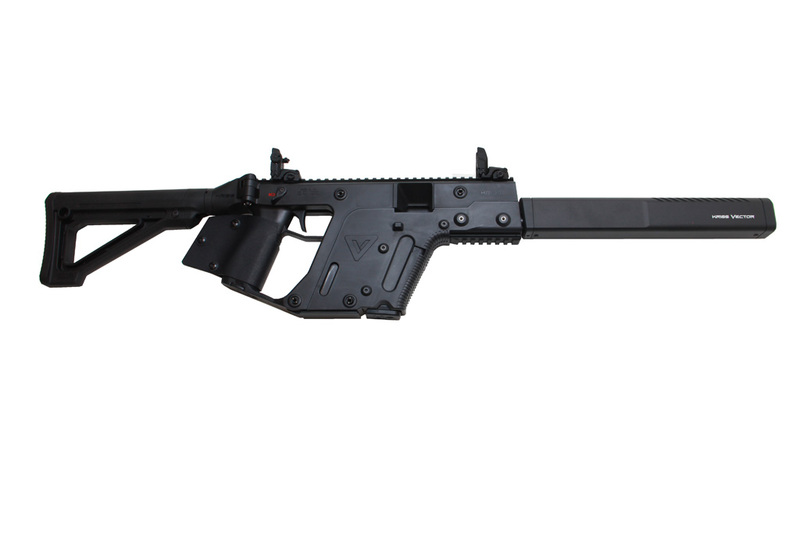 The PS90 is an unconventional weapon with a futuristic appearance. Its design incorporates several innovations such as a unique top-mounted magazine and FN’s small-caliber, high-velocity 5.7×28mm ammunition. The military version “P90” is currently in service with military and police forces in over 40 nations, such as Austria, Brazil, Canada, France, Greece, India, Malaysia, Poland, and the United States. In the United States, the P90 is in use with over 200 law enforcement agencies, including the U.S. Secret Service. 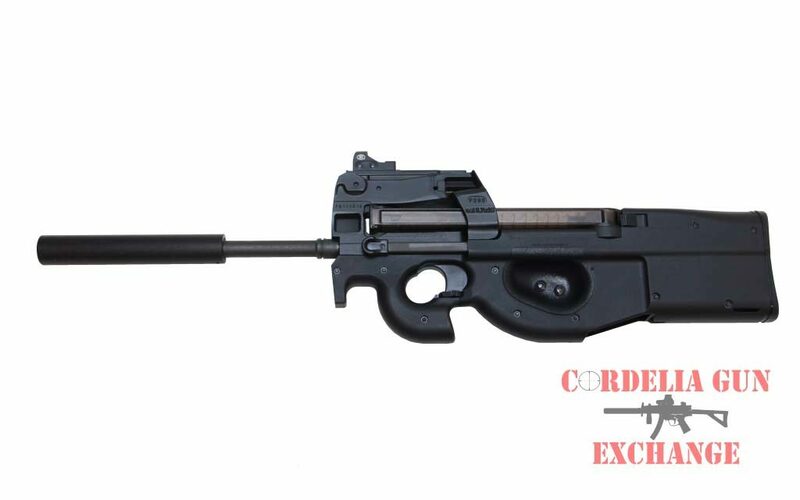 While developed and initially marketed as a PDW, it can also be considered a submachine gun. 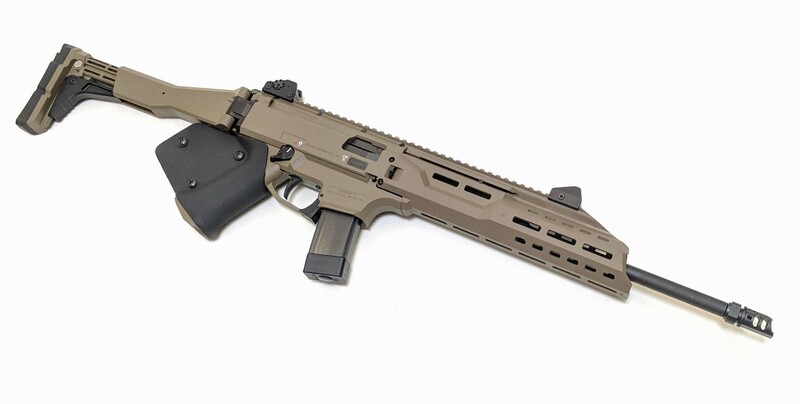 The standard selective fire P90 is restricted to military and law enforcement customers, but since 2005, a semi-automatic version has been offered to civilian shooters as the PS90. The civilian legal PS90 is equipped with a 16.04″ cold hammer-forged MIL-SPEC barrel, dual magazine latches, cocking handles and an innovative matte black synthetic stock with a molded-in sling attachment point help make the rifle fully ambidextrous. This model comes equipped with an FN branded C-More red dot sight. 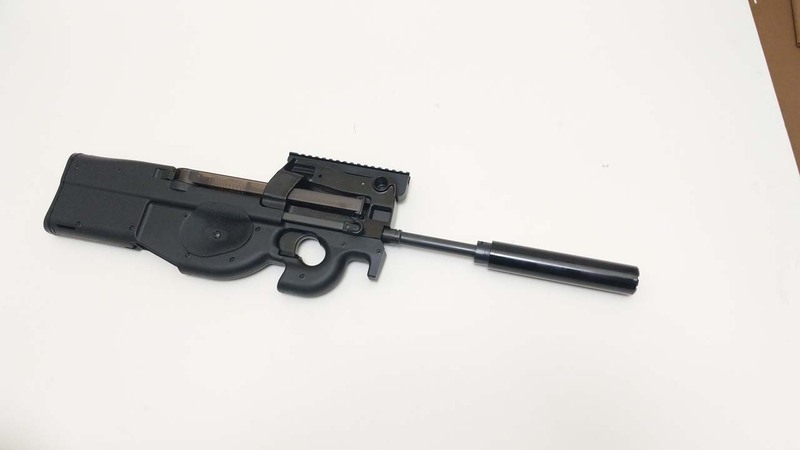 The California compliant PS90 will include a pin-and-welded barrel extension, grip wrap for the thumb-hole, and a 10/30 magazine.